Elastomer Cushions mount externally to pneumatic cylinders. Offering alternative for pneumatic cushions, NuCushions provide quiet operation without adjustment, and eliminate need for bleed needle assembly, cushion spud, and spud seal. Units compensate for velocity, weight, and pressure, and are unaffected by oil, grease, chemicals, sunlight, salt spray, and hydraulic fluids. Cycle rates are maintained without loss of cycle time. FARMINGTON HILLS, MI - ACE Controls announces the introduction of NuCushion for mounting externally to pneumatic cylinders. NuCushions are a reliable cost-effective alternative for pneumatic cushions in pneumatic cylinders. Unlike pneumatic cylinder cushions, NuCushions provide superior cushioning and quiet operation without the need for adjustment. 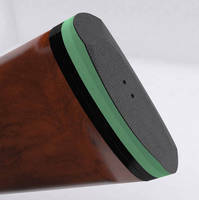 Adding NuCushions eliminates the need for the bleed needle assembly, cushion spud and spud seal. NuCushion advantages include significantly reduced reaction forces, resulting in longer pneumatic cylinder life. 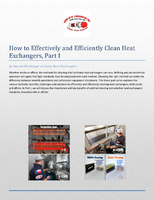 They're unaffected by oil, grease, chemicals, sunlight, salt spray and hydraulic fluids. 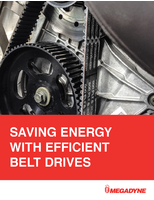 Versatile NuCushions compensate for changes in velocity, weight and pressure. Cycle rates are maintained without loss of cycle time. ACE Controls Inc. is an ISO 9001:2000 certified manufacturer with a global customer service network that includes offices in England, Germany and Japan with distributors in over 110 cities in 35 countries. 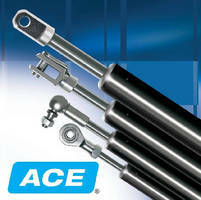 The product lines of ACE Controls include: industrial and safety shock absorbers, gas springs, hydraulic dampers, rotary dampers, feed controllers, TUBUS elastomer bumpers and NuCushions for pneumatic cylinders. 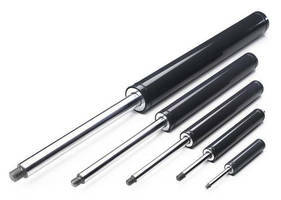 Industrial Gas Springs offer smooth manual operation, durability. 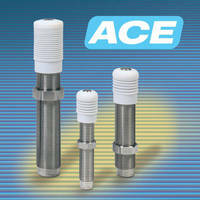 Stainless Steel Shock Absorbers suit long-life applications. 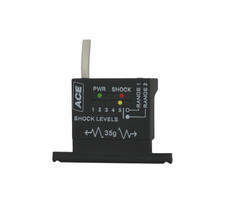 Sensors detect damaging unit vibration levels. 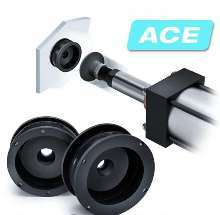 Hydraulic Dampers feature single or double acting design. Cushion Mounting Materials are suited for corrugated printing.